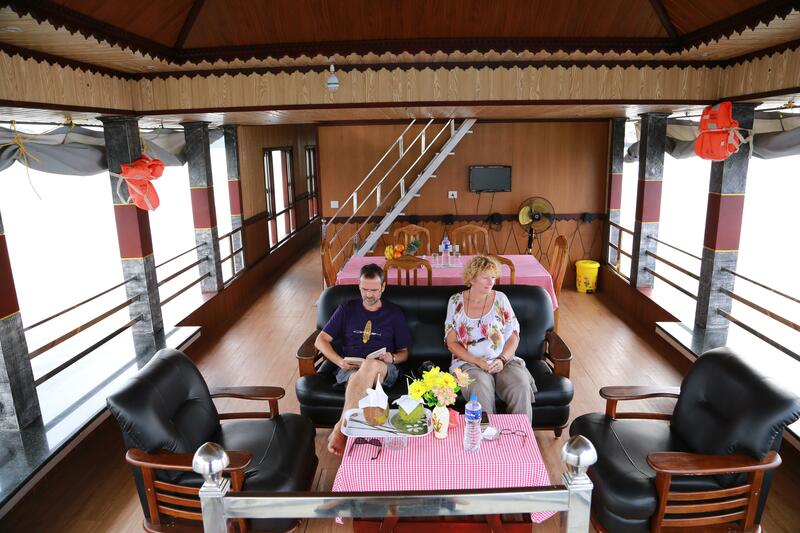 Kerala Houseboats are the finest option on your backwater tour in India.These boats are built for the traveler to stay on cosy living structured luxury dwellings with so many varieties to choose from.These boats are classified in a simple logic as equal to the hotel categories like Standard,Deluxe,Super Deluxe & Luxury Premium boats. Normally these boats will be constructed for a tourist living structure need as a private bed room along with an attached bathroom ,a living room,A dining space and a Kitchen.In Kerala the boats are driven by local peoples belongs to the backwater community and they are well known with the backwater cruising areas to take you for the safest backwater cruise. 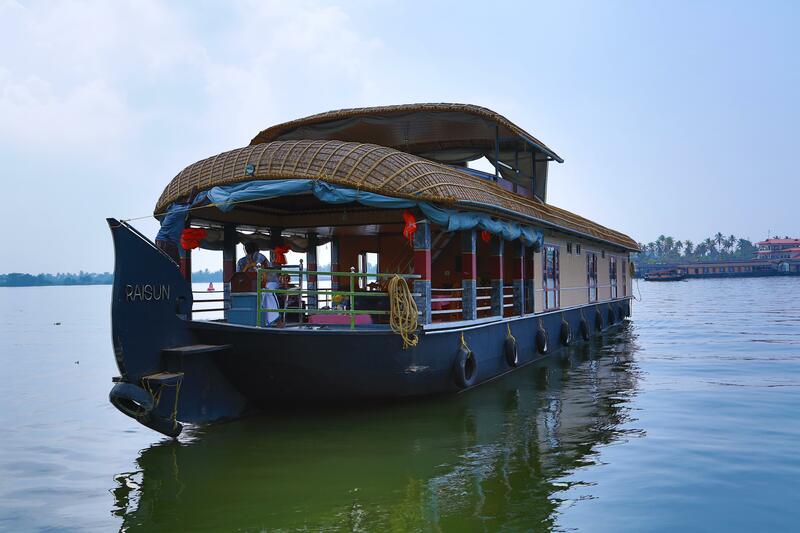 Houseboats cruise experience makes you to get mentally refreshed and the cusines provided on board will make you to revisit again for the keralan backwater tour.But choosing a houseboat is a very important one on your kerala backwater cruise tour.every boats are not made built similar styles and the features. but each boats will defenetley differ from each according to the budget the invest on it. Hello & Welcome to Kerala Houseboats Website!